The last time that I attended this Waste Management International Conference was in 2006. Then, the Nuclear Decommissioning Authority was barely one year old. Ten years later, it is my honour and pleasure to be here in Phoenix, Arizona, speaking in the opening plenary on the occasion of the UK being the featured country. I would like to thank Waste Management Symposia (WMS) for inviting me. 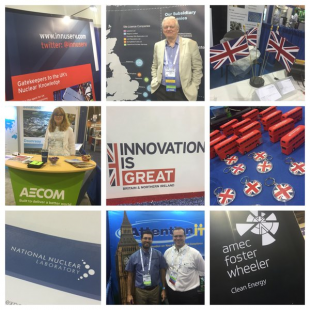 Now is an exciting time for nuclear in the UK with the advent of a new phase of new build. This means that it is even more important that we can demonstrate progress with our mission to allow this to happen. Of course, the NDA has not done this alone. 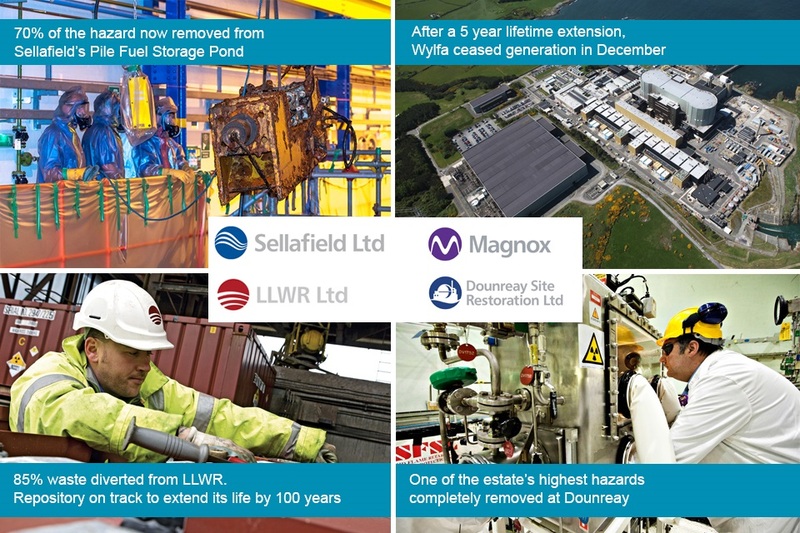 It is due to the hard work of our Site Licence Companies (SLCs), their Parent Body Organisations, our subsidiaries and our vibrant supply chain. Much of the current progress we have made on high hazard facilities can only happen with the co-operation of our nuclear and environmental regulators, and government. We have adopted a more collaborative way of working which, in effect, has meant taking joint ownership of problems rather than the more conventional and somewhat confrontational approach between us and the regulator. This approach has been applied with great effect in the high hazard areas where we have seen the benefits of risk reduction. NDA is, what is called, a Non-Departmental Public Body (created through the Energy Act 2004) and responsible and accountable directly to government through the Department of Energy and Climate Change (DECC). For some aspects of our work in Scotland, we are responsible to Scottish ministers. We employ just over 200 staff. Our headquarters are based in west Cumbria, UK. On-site activities are carried out by a workforce of approximately 18,000 who are employed by private-sector SLCs. In turn, the SLCs contract out specific projects to the supply chain. In terms of money, we get about two-thirds of our £3.3bn annual budget directly from the public purse. The other third comes from income from our reprocessing contracts. These contracts will come to an end in a couple of years’ time when current reprocessing ceases. 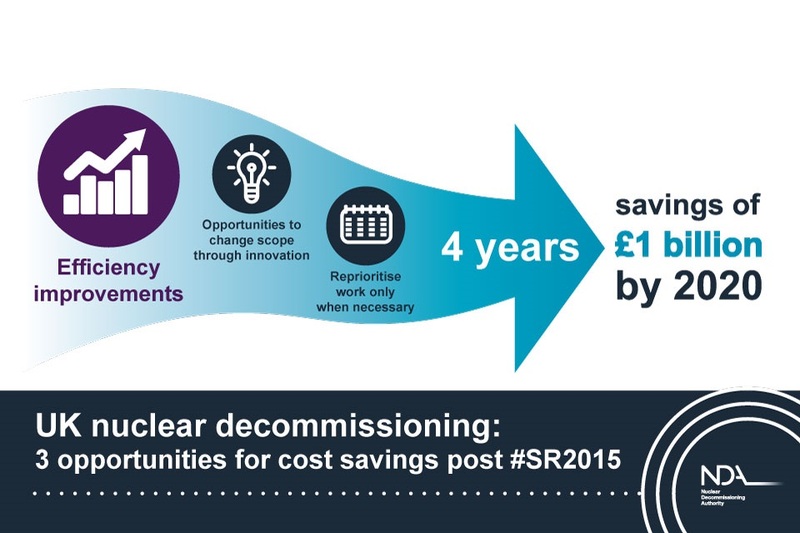 We went through a UK spending review in 2015 and I’m pleased to say that government recognised the vital importance of our mission in dealing with the nuclear legacy. Our settlement is for £11 billion but includes the challenge of making savings of £1bn over the next 4 years. I know this is a different process to the annual budget submissions in the US, but it gives us stability and comfort with the ability to plan. It’s great to see so many people from around the world gathered here at WM2016. All of us want to understand more about new and different solutions for the safe management and disposition of radioactive waste and materials. I am looking forward to hearing about the progress being made in the US and other countries to see if we can pick up even more lessons learned from around the globe. WM Symposia (WMS) presents the annual waste management conference. It is a non-profit organisation dedicated to education and opportunity in waste management. 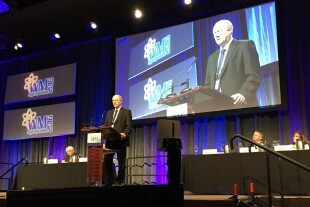 It was founded to provide a forum for discussing and seeking cost-effective and environmentally responsible solutions to the safe management and disposition of radioactive waste and radioactive materials. 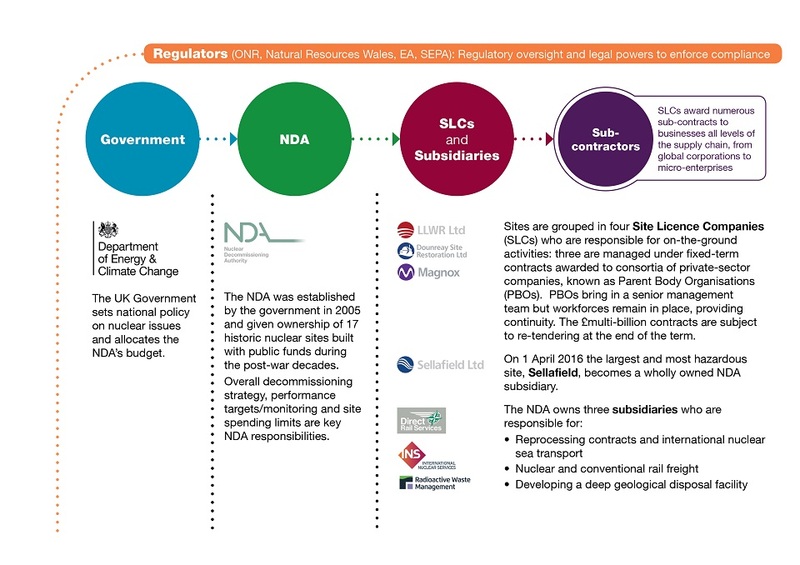 Very interesting blog post, the NDA has come a very long way in the past ten years,it has set the Foot print for the future of decommissioning which as stated is a hundred and twenty year project. We need to make sure that the next generation know how to deal with the Nuclear Waste legacy we have left, and how to deal with any further Nuclear waste from new builds. The world must work together and share information. This is why these symposiums are so important. Thank you for your continued support Sandra. We appreciate your views and input. Thank you for your comment Larry.